This hoody has black stripes running all over it both front and back, and each stripe is slightly different than the other ones, giving it a graffiti and stylish feel. It has two nice pockets at the waist, and a drawstring at the neck. 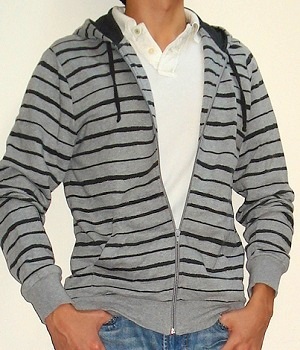 The ribbed cuffs and waistband add to the overall design of the hoodie. I found this hoodie in the clearance at an H&M store and was very surprised because it cost only $10 and it's a very quality, thick casual jacket that can keep you warm. When I tried it on it felt so comfortable and fit so well that I decided to get it right away. I didn't have many casual jackets like this, and sometimes it'd just be nice to wear a casual hoodie when you want to go out for a quick errand or grocery shopping. 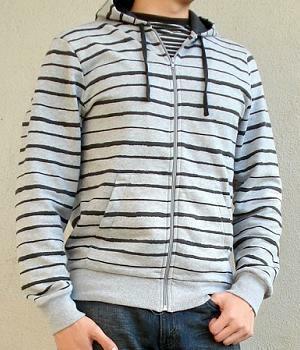 This black gray striped hoodie is great for almost any season and any weather. 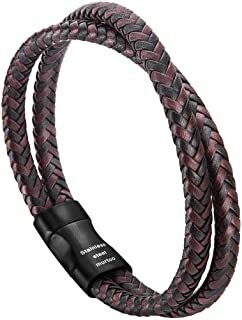 I've worn it when it's raining, when it's sunny, and when it's windy. The hood shields you from rain nicely. When it's sunny roll up the sleeves and it actually doesn't feel hot at all. When it's windy it does a great job shielding you from wind. 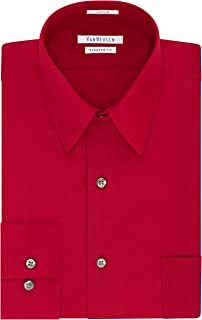 It's great for any casual occasion. Very often I just want to go get my mail or walk to the store next door to get something, and I almost always wear this hoodie because it's just so comfy and decently stylish! Overall I think this hoodie is one of the best lowest priced casual clothes I've bought! 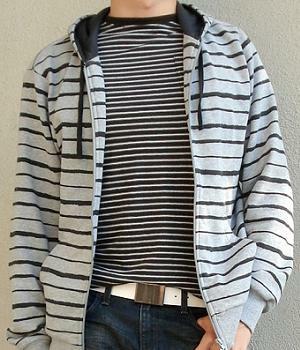 The men's striped hoodie looks good with a pair of light blue jeans and a pair of casual shoes like Converse All Star shoes. 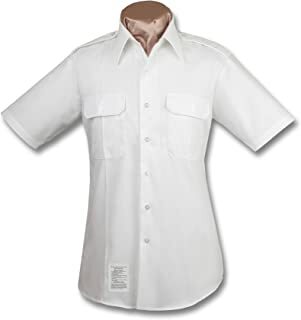 You can wear a casual black or white t-shirt underneath.